AGM basement is a truly professional organization. They stand behind their workmanship. Just yesterday, they sent a handyman to make some repairs in my basement that they had finished previously. The handyman‘s name was Imad. Imad did a fantastic job. He was also very courteous and respectful, a hallmark of a quality service provider. Please provide this feedback to Imad and I wish AGM basement continued succes. 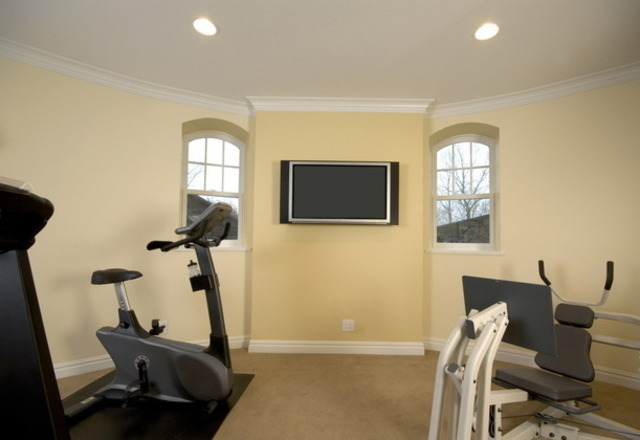 Very professional, finished our basement without much delay and constant communication about the schedule. Their experience shows, as all of the trades people did quality work. Would recommend them for future jobs. This was our second project with AGM and as usual they far surpassed our expectations! Customer satisfaction is their top priority. Extensive quality material to choose from their design centre; friendly professional staff and quality work. 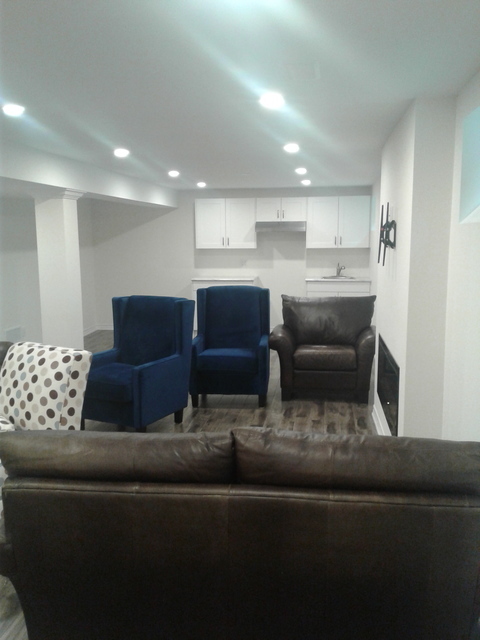 We love our new beautiful basement!! Hi Ann, thank you so much for your great review! We will pass along your kind words to our team, they will be happy hear of your satisfaction with their work. Enjoy your basement! I saw a sign for 'basement finished in 3 weeks' and that fit my agenda. I called and immediately I was in touch with an AGM representative. Needless to say I was impressed by the professionalism and decided to go with AGM. 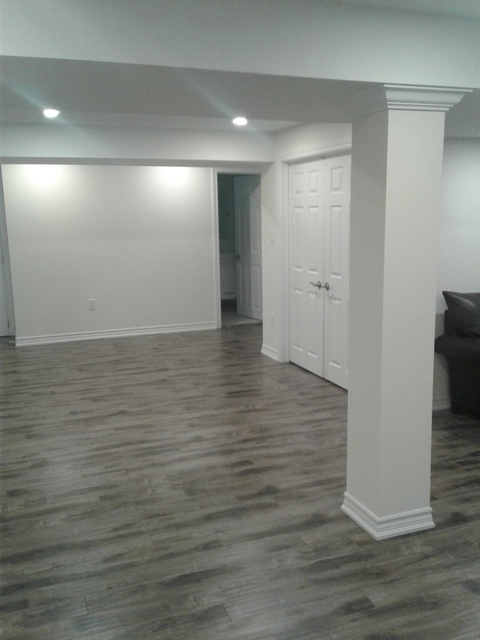 Now my basement is finished and I am thrilled with the outcome. Kate is a great designer. 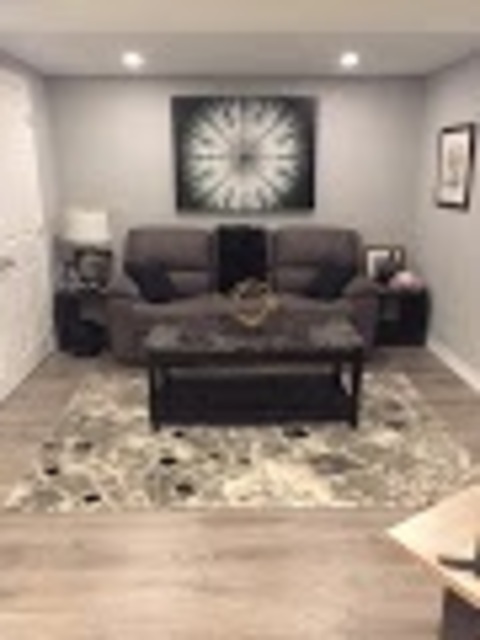 She designed my basement exactly as It will satisfy my needs and she maximized the available space to get me what I wanted in the basement. 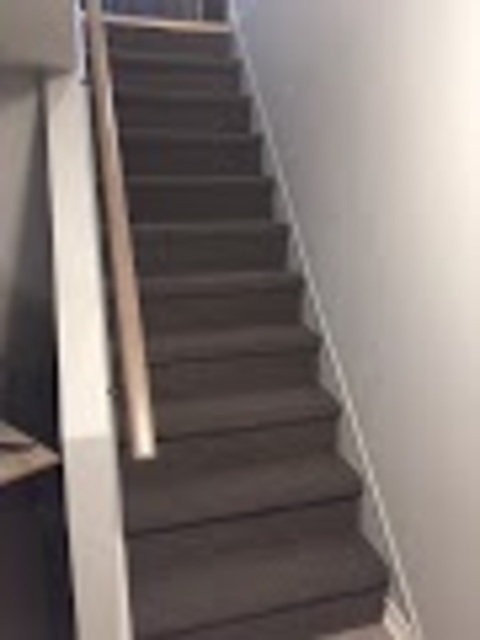 The painter Benson has done a great job and he was very pleasant to deal with. My project manager Brad communicated with me about the scheduling always and put me at ease. He is a great project manager to work with. 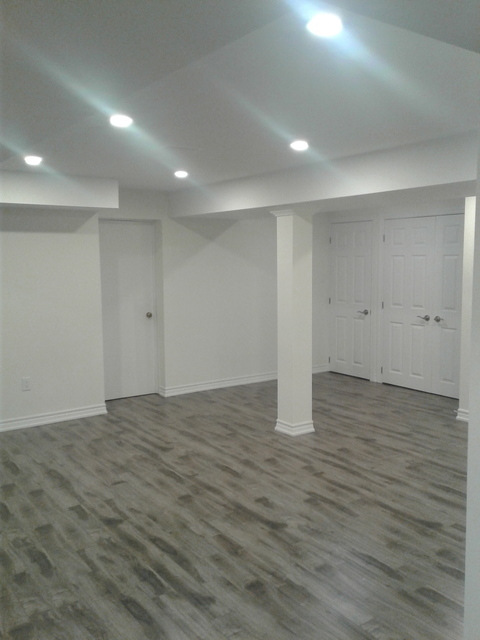 I highly recommend AGM to anyone wanting their basement finished professionally!! 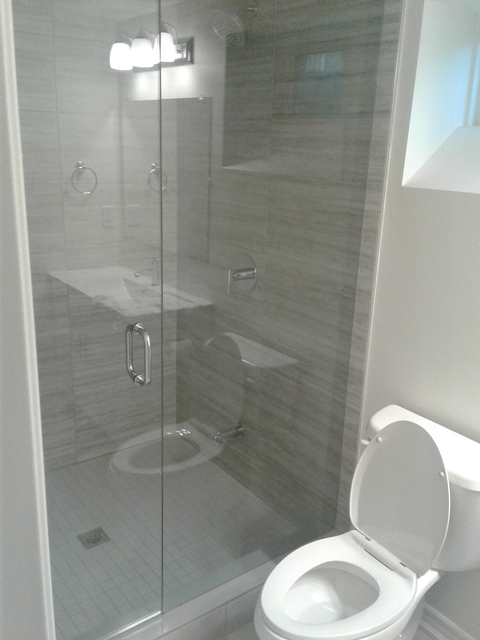 After filtering through many different renovation companies, AGM seemed the most professional and reliable, and they were, I am so glad that we decided to go with AGM! The team was very experienced and well organized. From our very first appointment with the designer and project manager they knew exactly what to do. 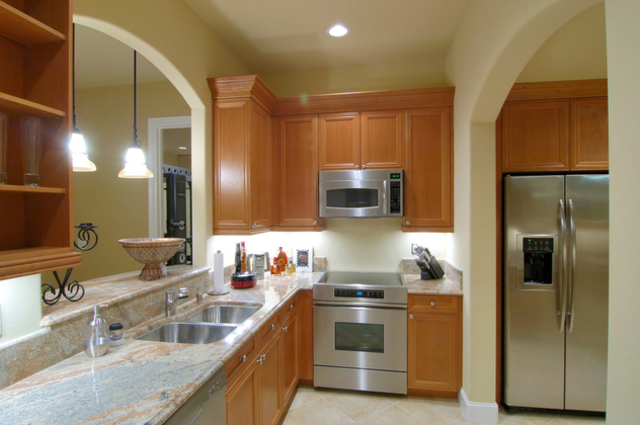 They were very understanding and were able to accommodate to our needs and suggestions. The trades workers were very experienced, professional and polite. If any issues came up they were diligent to communicate to the project manager to resolve it really fast. The handyman Eugene, was very patient and very detailed oriented, at the end of the project he came multiple times to ensure our satisfaction and to fix any minor issues we had. The tile worker Kyle, the floor installer Matin, plumber Chris and the rest of the team was very good, they made a lasting impression. 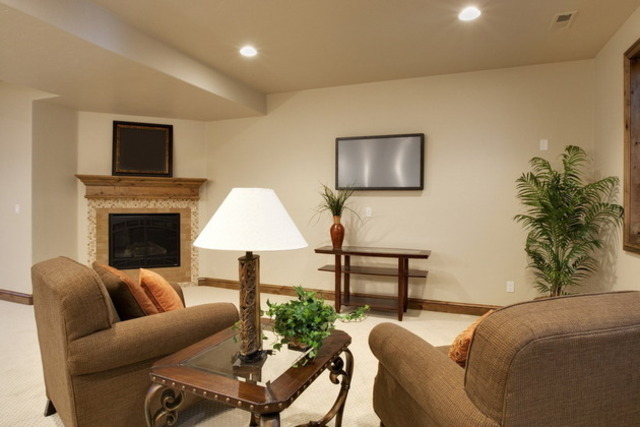 Overall we has a great experience with the team at AGM Basement Renovation. Wanted to say thank you to Rana the designer, Johnny the project manager, and the entire team. 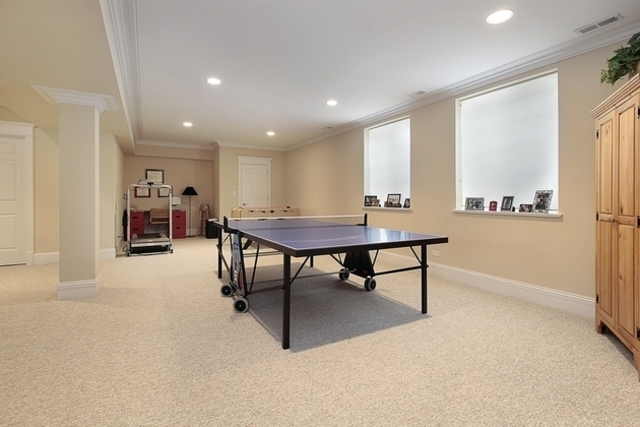 Now we can enjoy our beautiful basement! Hi Xueying, thank you so much for your fantastic review! We will pass along your kind words to our team and tradesmen, they will be so happy to hear how much you love their work. We strive to give our clients the best possible experience and their satisfaction is our main priority; your review confirms the hard work we put in every day. Enjoy your basement!